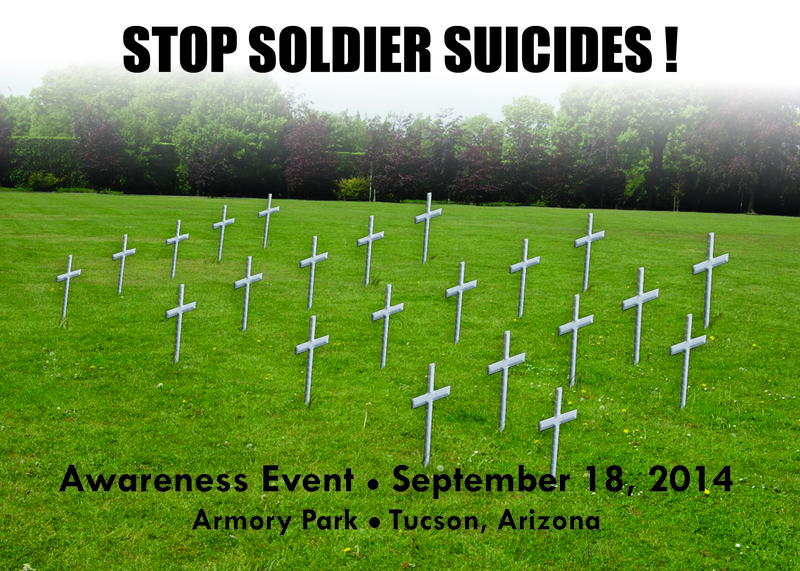 On Thursday, September 18 Healing Arizona Veterans is sponsoring the STOP SOLDIER SUICIDES Awareness Event at Armory Park in Tucson, Arizona. 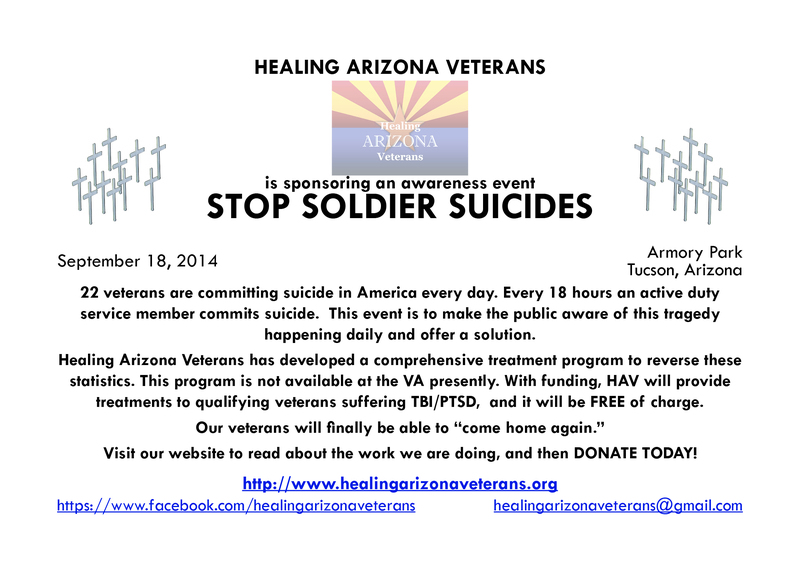 This event has been created to bring public awareness to the 22 veterans a day committing suicide. 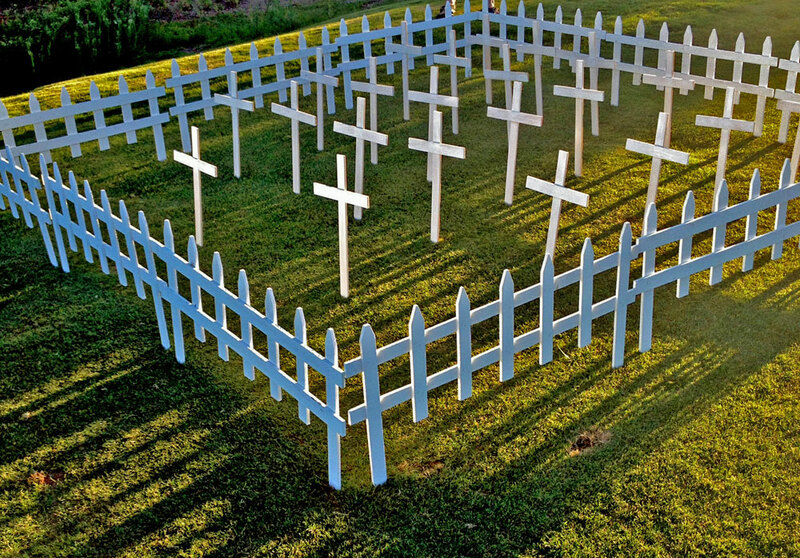 Every 18 hours an active duty military commits suicide. Please click on image to increase size and readability. We hope you will join us at the event and help us to spread awareness to this tragedy happening daily.